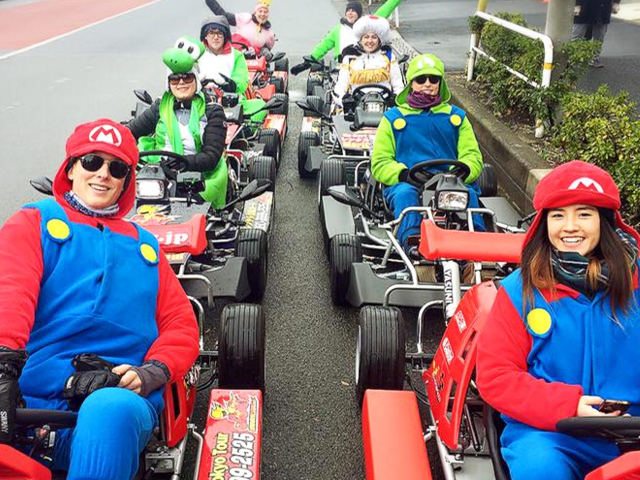 Nintendo has won the lawsuit against MariCar, a go-cart company that rents out karts and costumes resembling characters from Mario Kart for tourists to race around Tokyo. The Tokyo District Court has ordered MariCar to pay 10 million yen (USD88,000) to Nintendo for infringing their copyright and causing damage to the Mario Kart brand. MariCar has also been asked to stop using costumes that resemble Nintendo’s characters. The company’s go-karts have been involved in car accidents multiple times in the span of a few months, and Nintendo obviously doesn’t like those accidents to be associated with their brand name. They’ve been a nuisance to residents living in Japan. We’ve also learned MariCar has renamed themselves to Mari Mobility Dev., possibly due to the company’s name sounding a little too similar to “Mario Kart”.